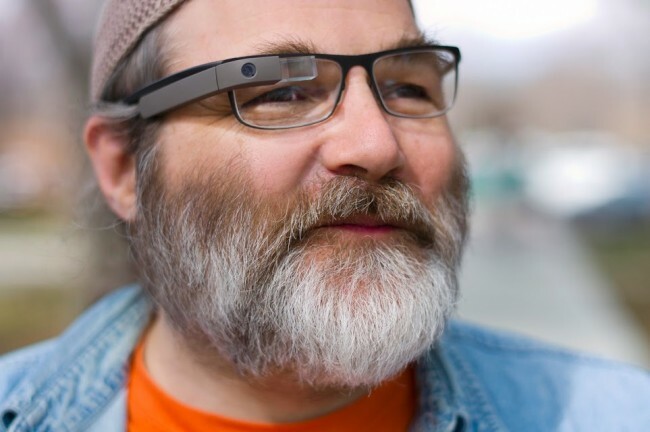 As many have asked, will Google Glass work for those that need prescription eye wear to see? Google went to their Project Glass Google+ page to set the record straight and yes, there will be a solution. Seen above is a member of the Glass team, rocking some sweet frames with prescription lenses and Google Glass. We’re still perfecting the design for prescription frames. Although the frames won’t be ready for the Explorer Edition’s release, hang in there — you can expect to see them later this year. It’s exciting to know that we are nearing the launch of this product. With Google I/O around the corner, I think we are really going to see this technology take some of the spotlight this year. What’s great is that this might actually convince Kellex to get a pair.